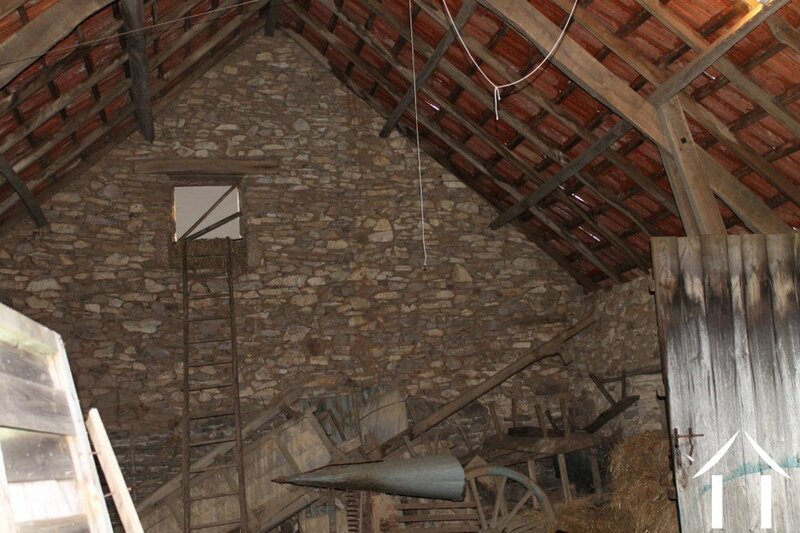 A charming authentic farm in a little hamlet in the north of the Corrèze region Built in a rectangle, you will find a house with an attached barn, to be renovated to a comfortable spacious house, a barn that could be converted to a house and two little stone buildings A garden with nice views is on the other side of the little lane crossing the hamlet. 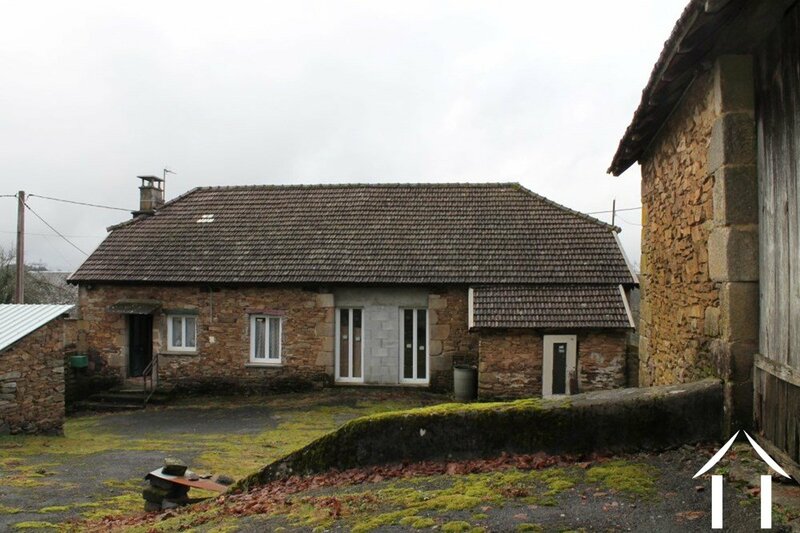 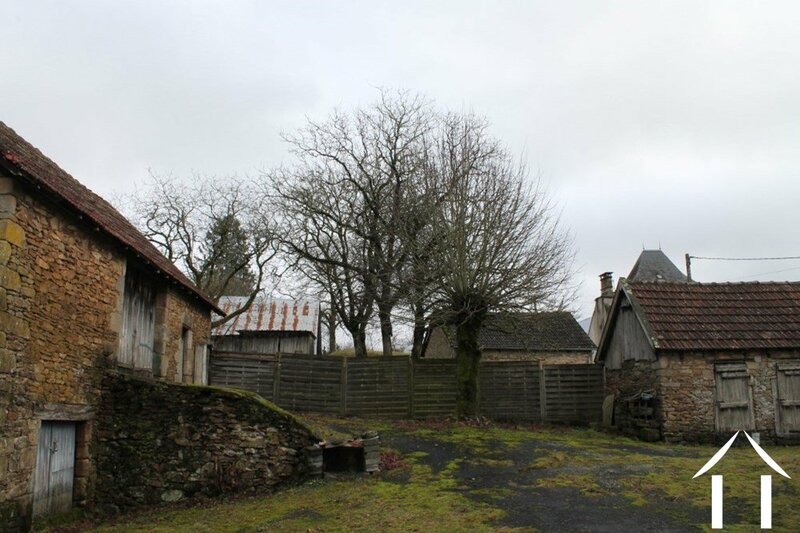 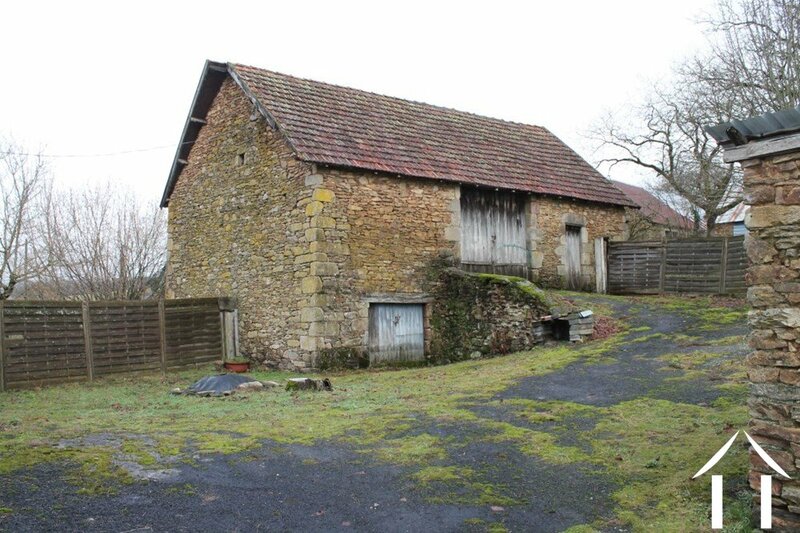 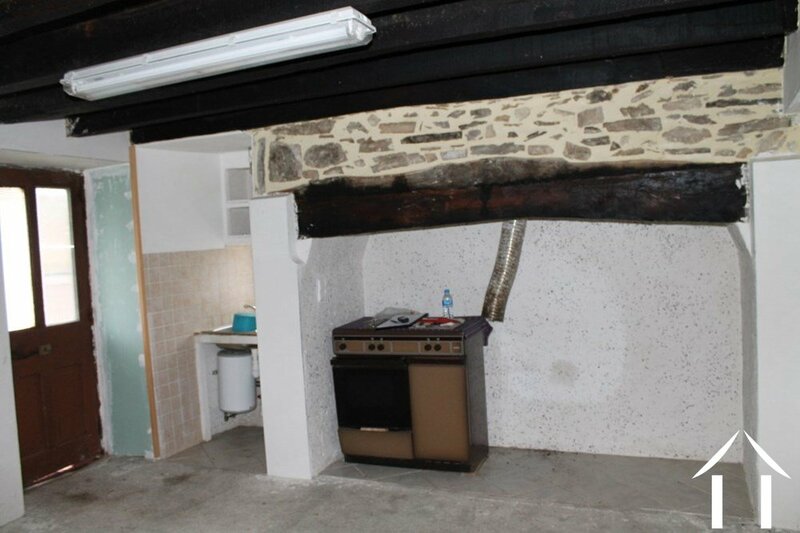 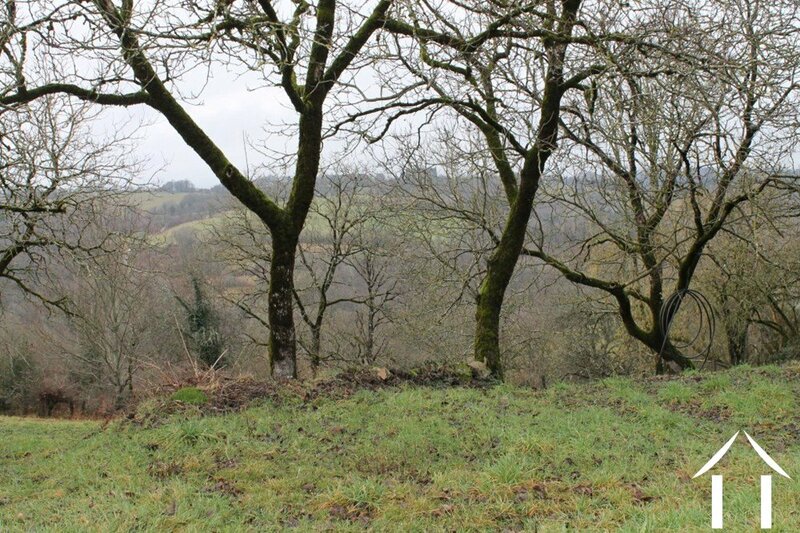 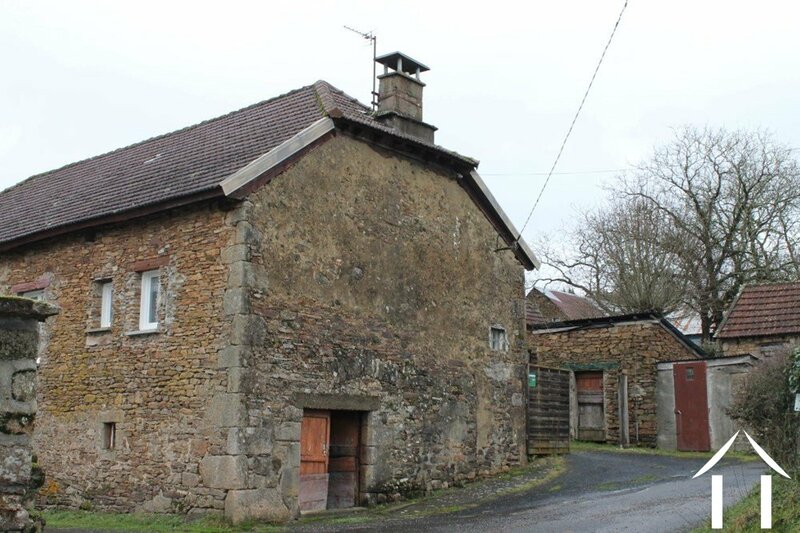 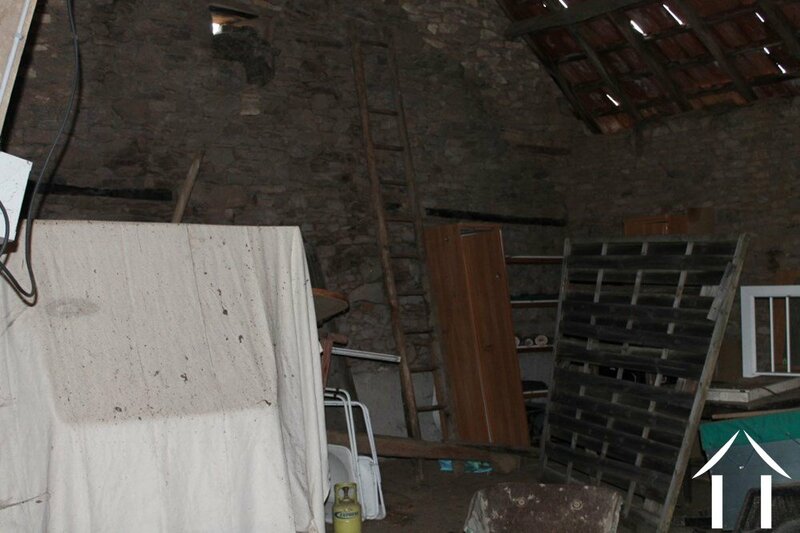 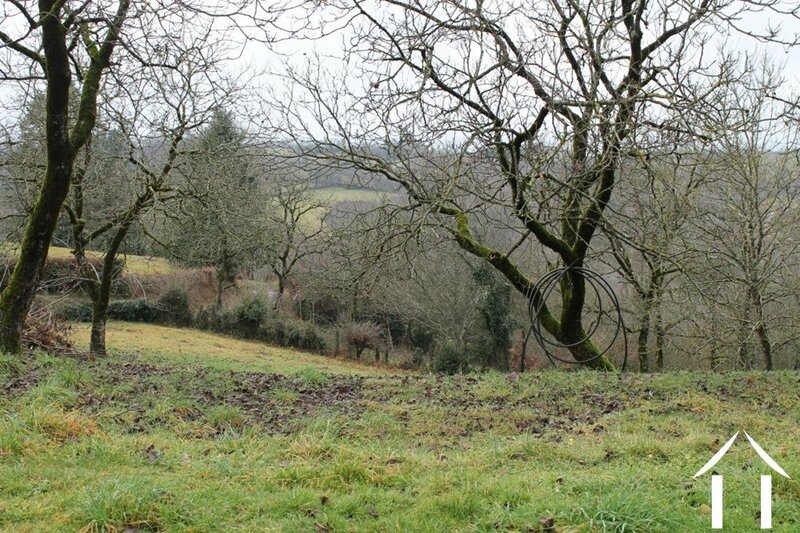 A charming authentic farm in a little hamlet in the north of the Corrèze region. 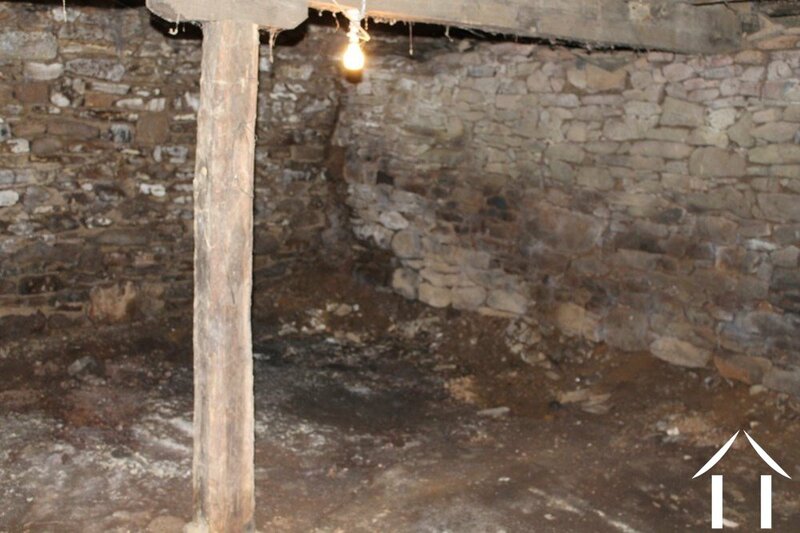 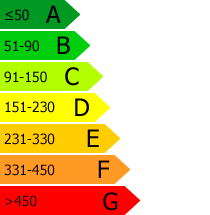 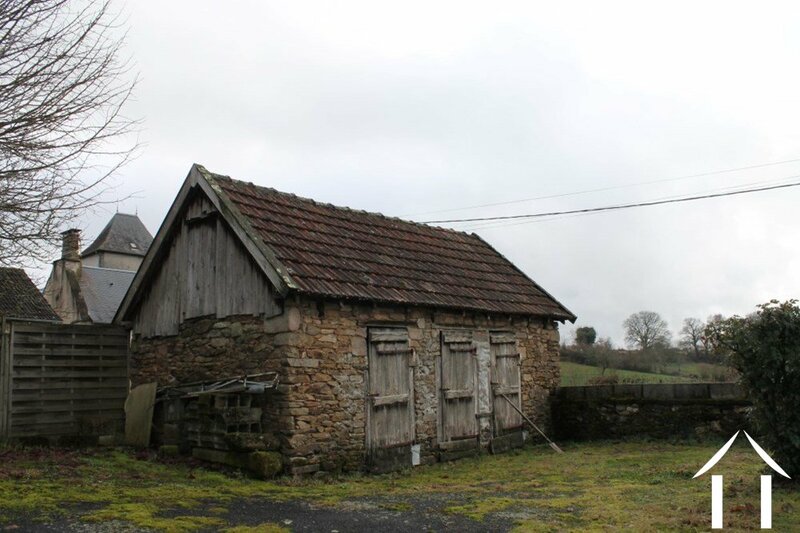 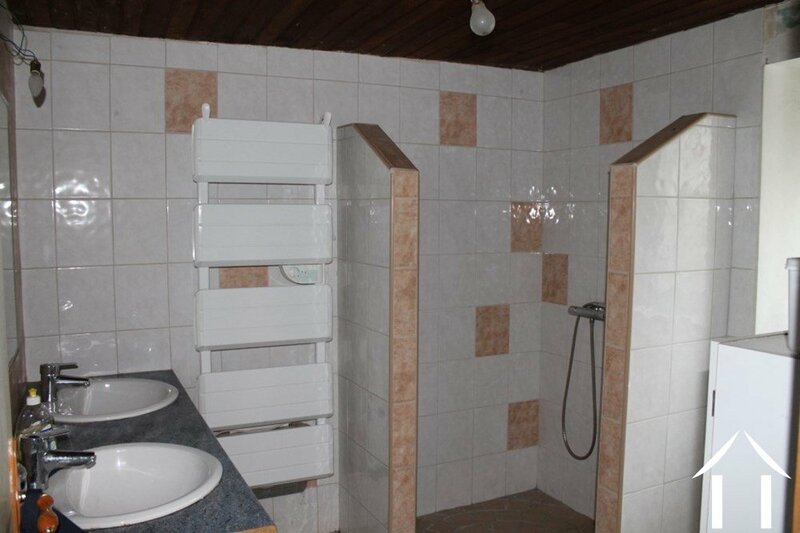 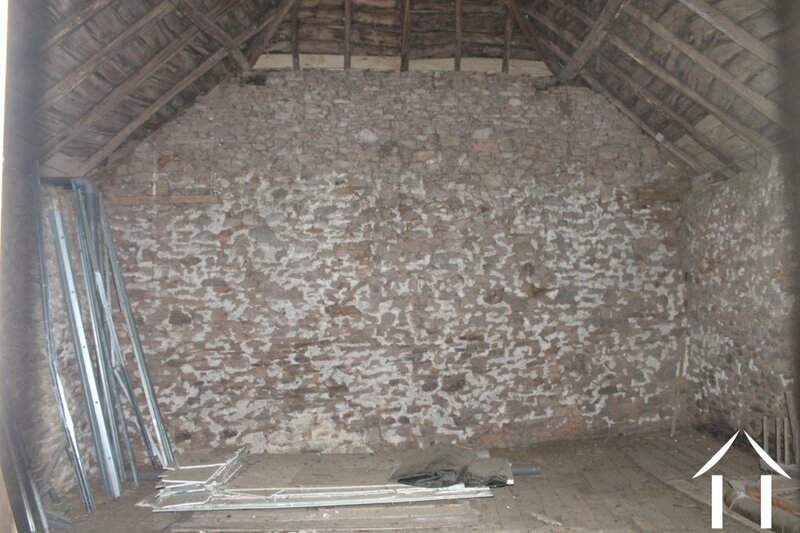 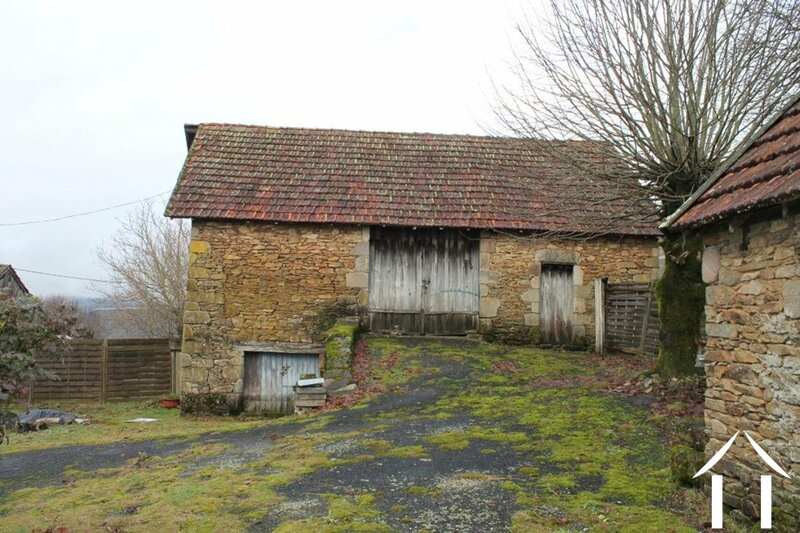 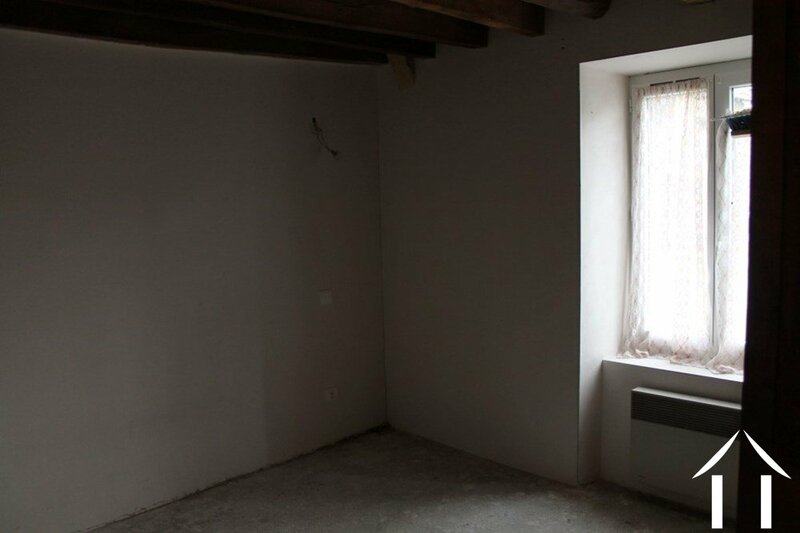 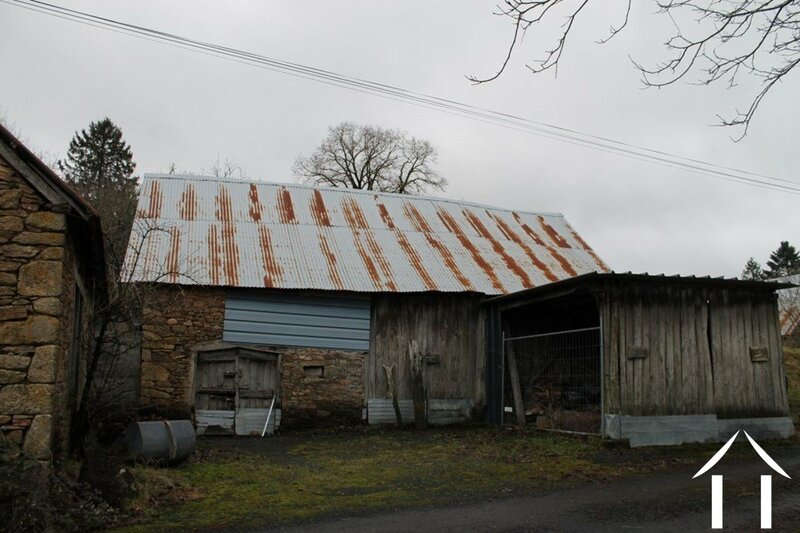 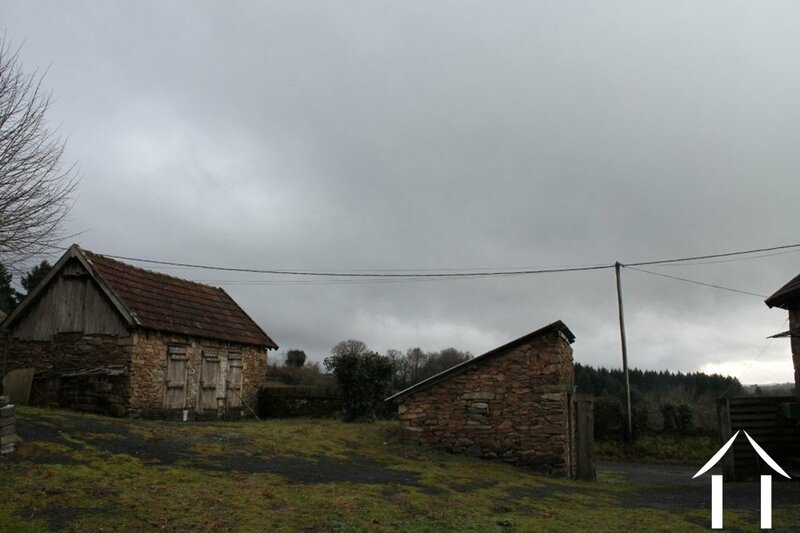 Built in a rectangle, you will find a house with an attached barn, to be renovated to a comfortable spacious house, a barn that could be converted to a house and two little stone buildings. 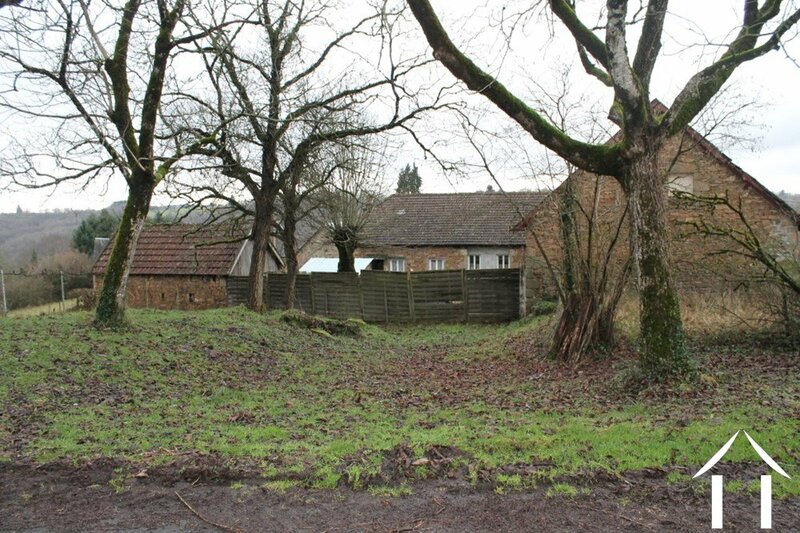 A garden with nice views is on the other side of the little lane crossing the hamlet.